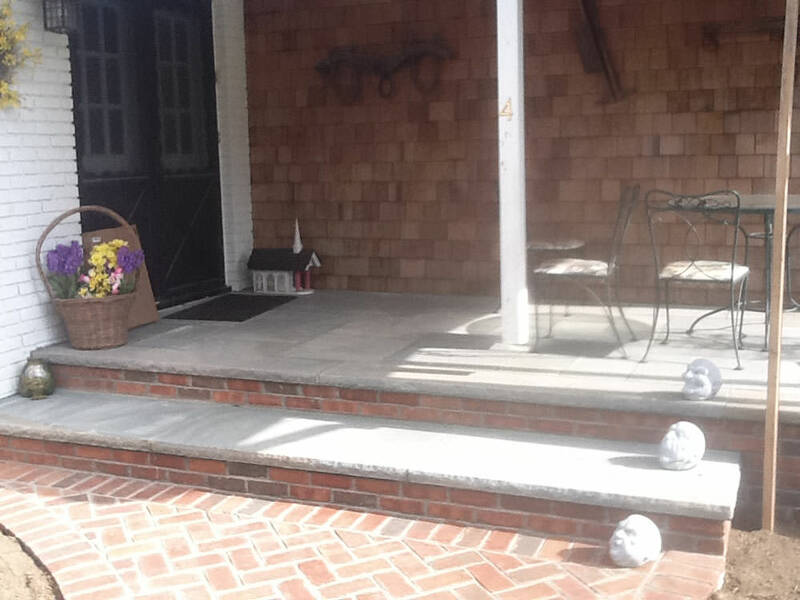 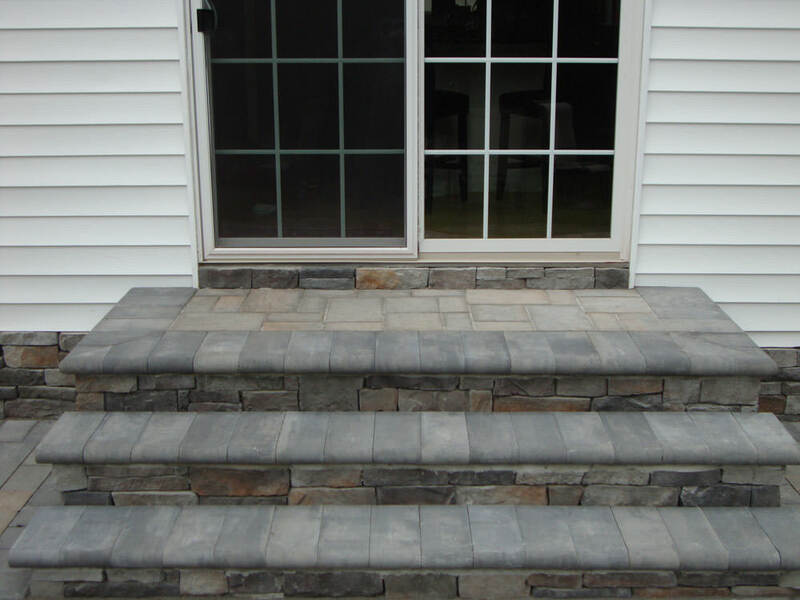 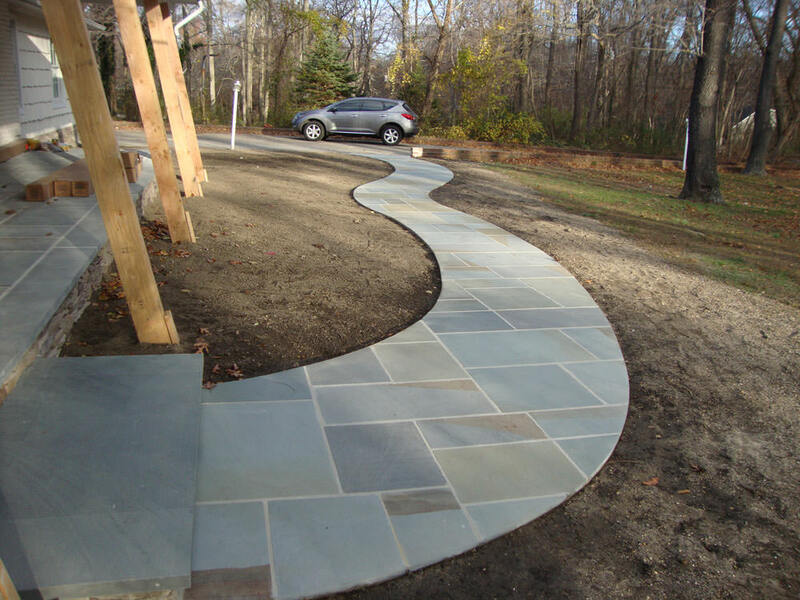 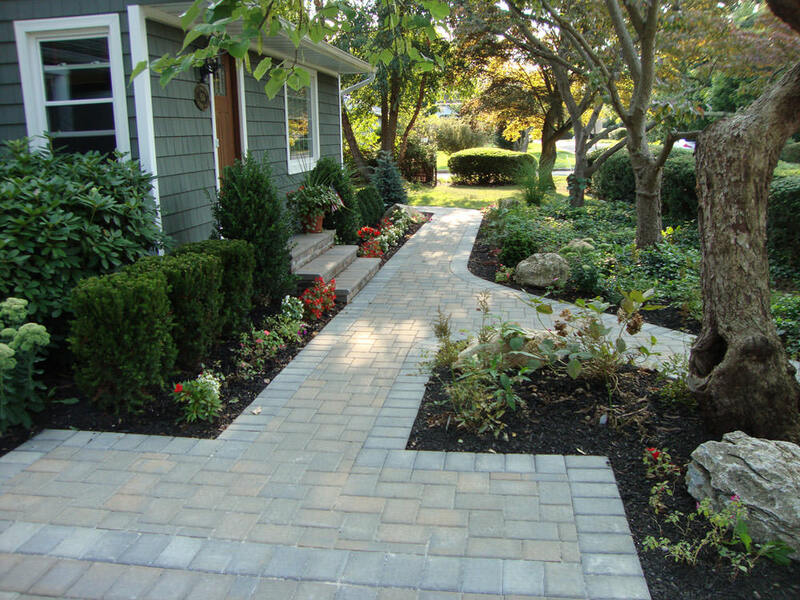 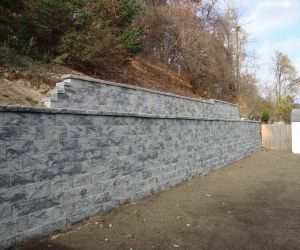 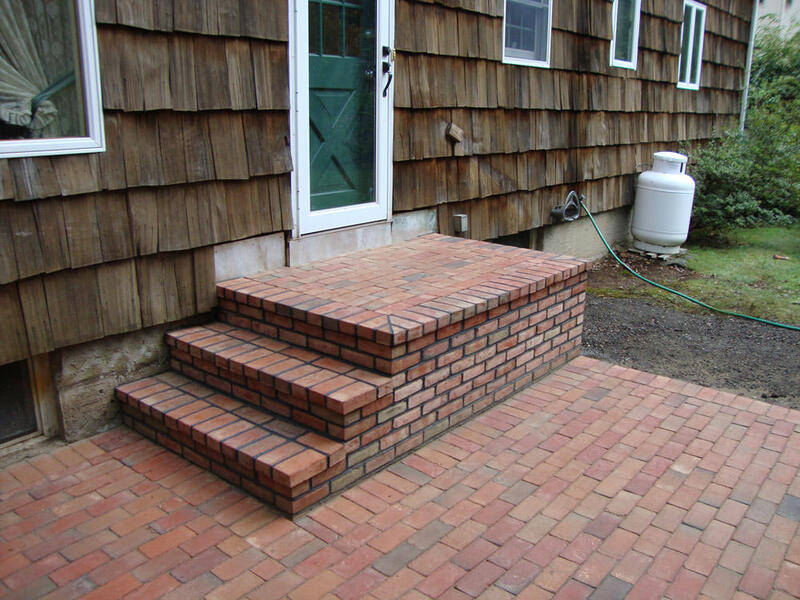 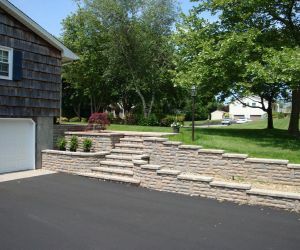 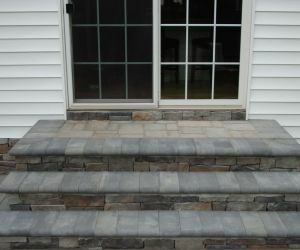 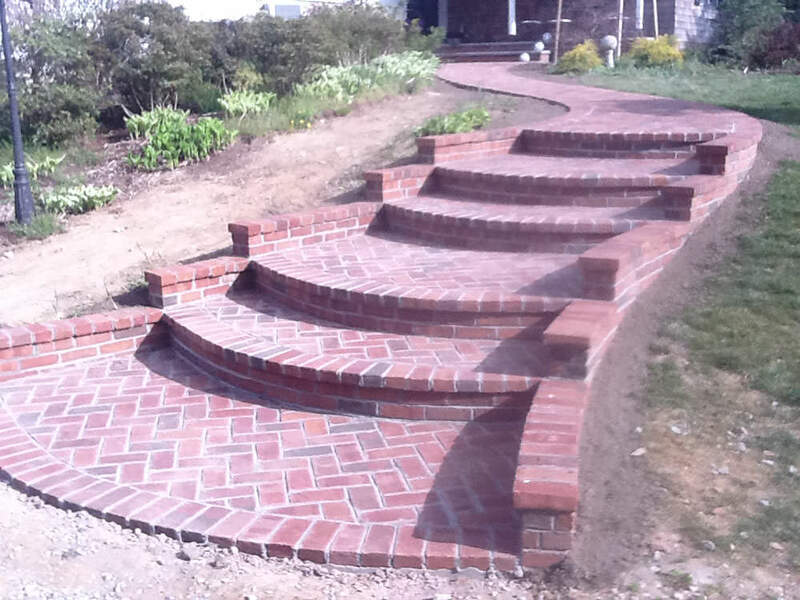 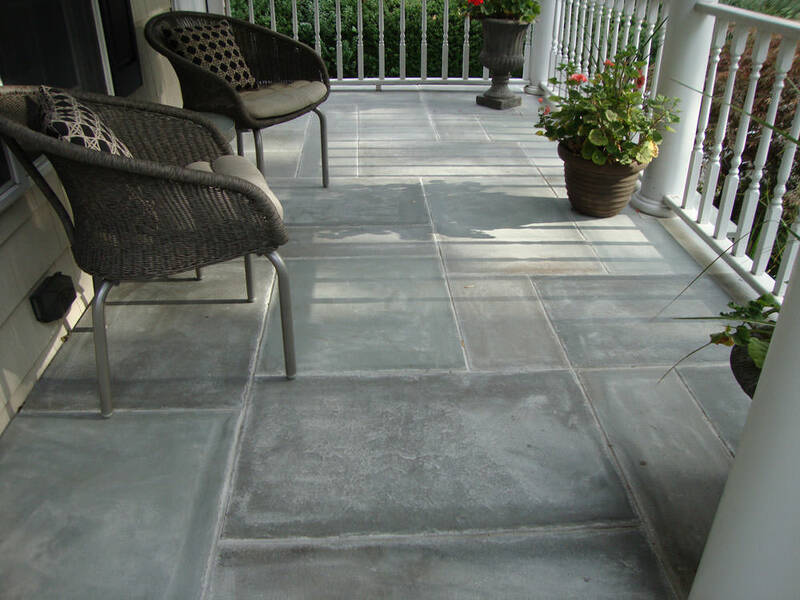 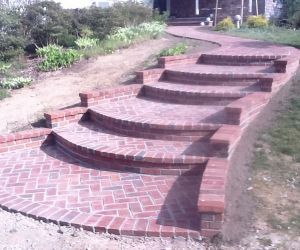 Suffolk County Masonry Company, Longo's Landscaping & Masonry specializes in all of your masonry needs such as patios, walkways, driveways, steps, concrete, stone and brick veneers, Landscape Design, and retaining walls. 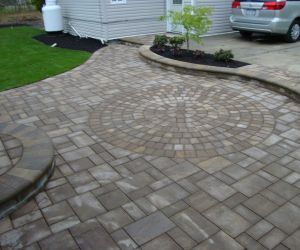 We at Longo's are certified and qualified installers of paving stones and retaining walls. 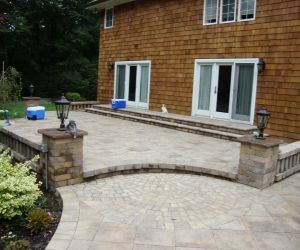 Owner is always present on all of our jobs from start to completion. 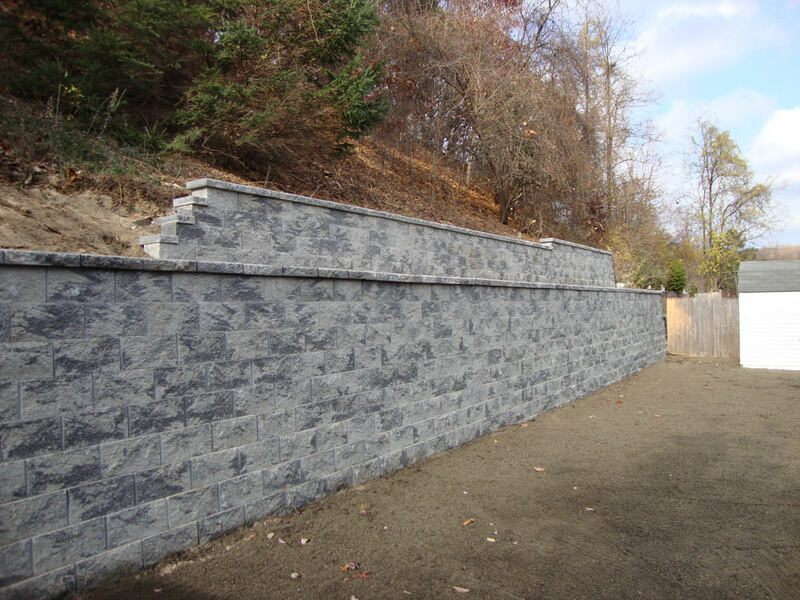 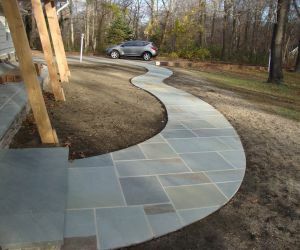 Suffolk County Masonry Company, Longo's Landscaping & Masonry is a fully Licensed & Insured company for all of Long Island. 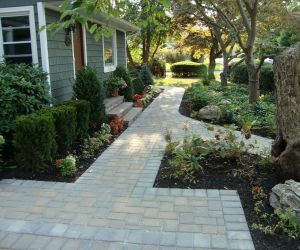 Trees, flowers, and shrubs all contribute to a beautiful landscape, but for a truly eye-catching design, the most attractive gardens all include hardscape features. 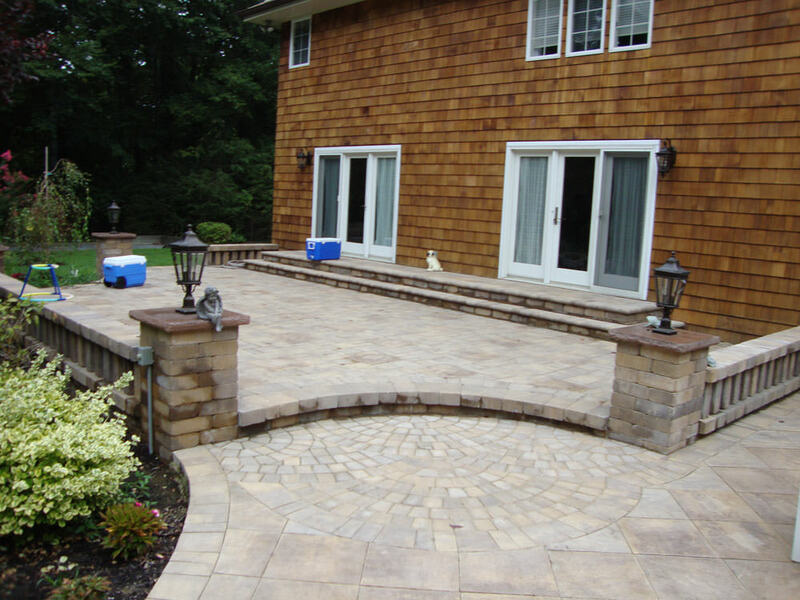 Suffolk County masonry company, Longo's specializes in patios, walkways, driveways, steps, concrete, stone and brick veneers, and retaining walls with the understanding that putting the proper design and installation in your yard can accent and anchor the rest of your landscaping. 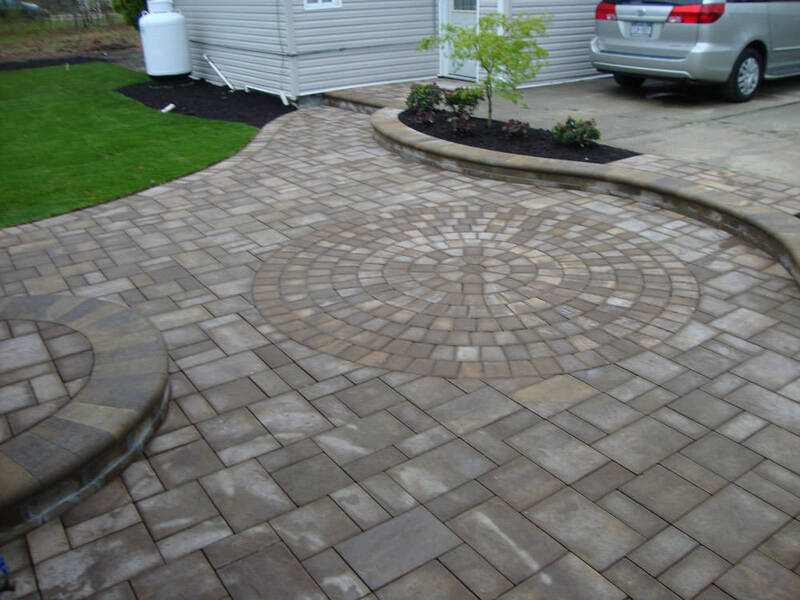 We at Longo's are certified and qualified installers of paving stones, retaining walls as well as a variety of hardscape materials and our owner is always present on all of our jobs from start to completion. 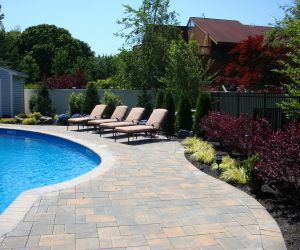 We are a fully licensed & insured company serving the entire Nassau and Suffolk regions. 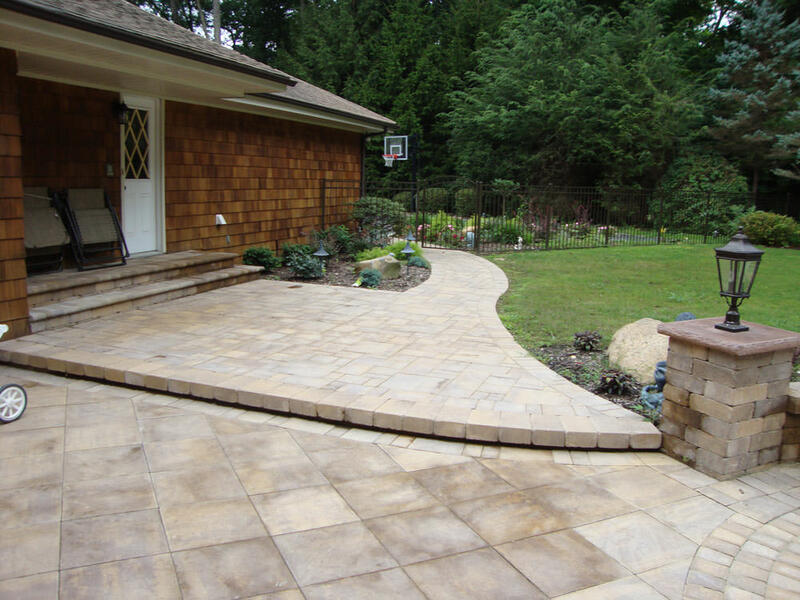 Quality matters when it comes to your hardscapes. 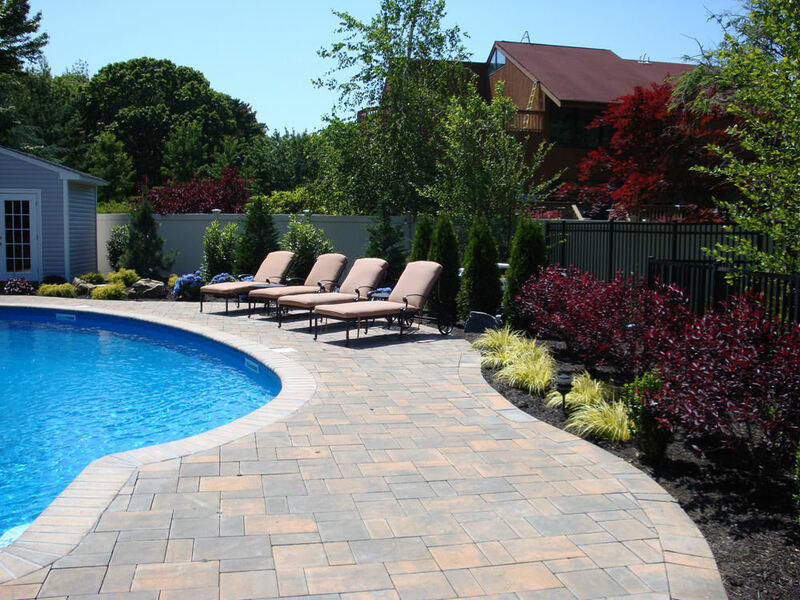 We have over 20 years of experience as landscape and paving contractors, and our team brings you meticulous attention to detail and in-depth expertise on every hardscape design and installation project. 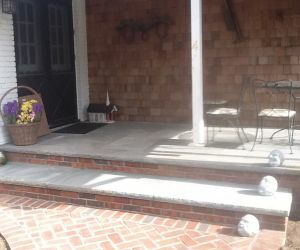 Our process begins with an initial site survey and a meeting with the property owner to understand the wants and needs but also what the budget is. 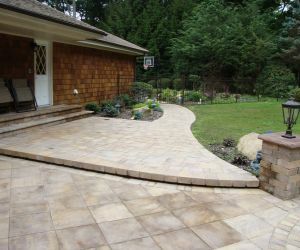 We will then design a layout that satisfies all requests and we will bring the project in at or under budget. 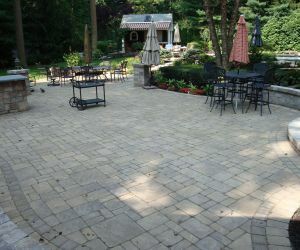 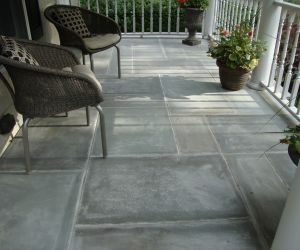 We also use only the highest quality natural and man-made pavers and stone on the market. 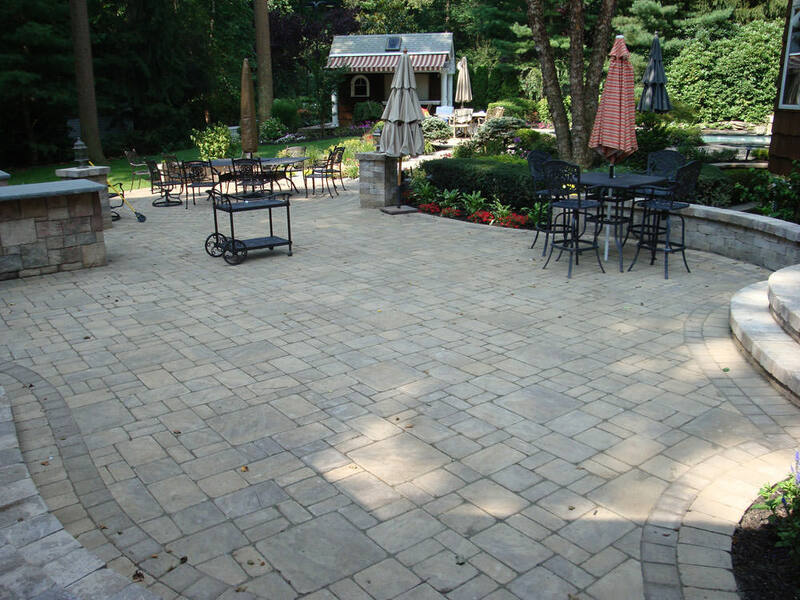 By choosing only first-class patio pavers and other hardscape products, we can make certain our customers get the timeless quality and durability for their retaining walls, patios, and walkways to last for years and years. 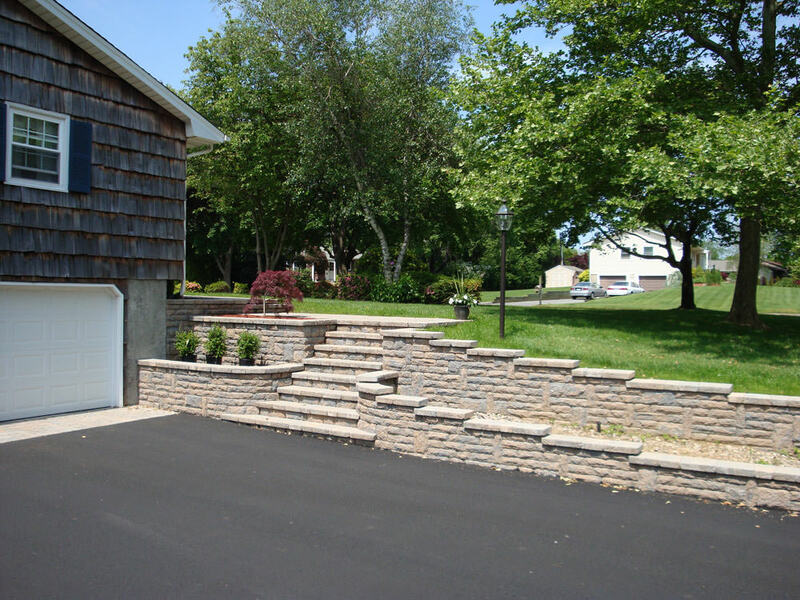 Contact us now for more information or to schedule an appointment. 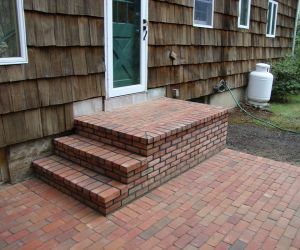 There are several Masonry Companies on Long Island, Longo's thanks you for the opportunity to give you an estimate.